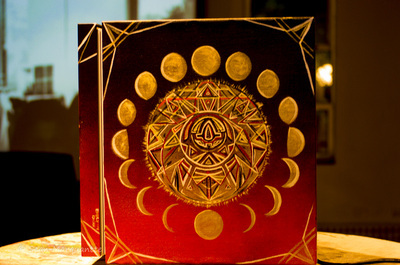 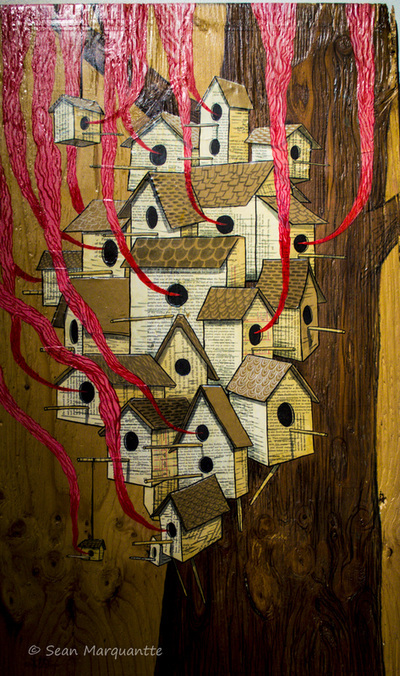 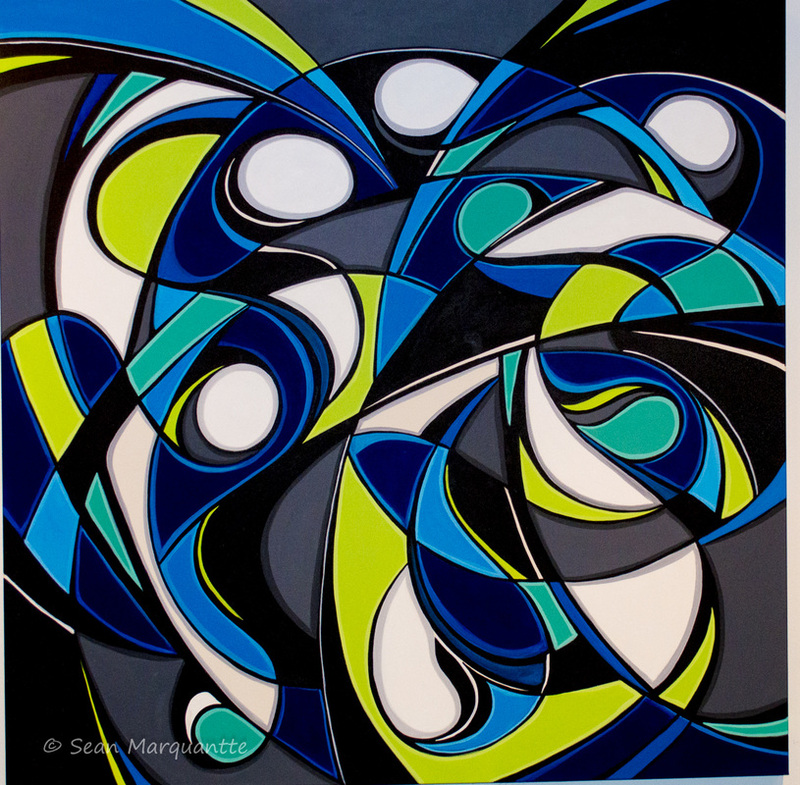 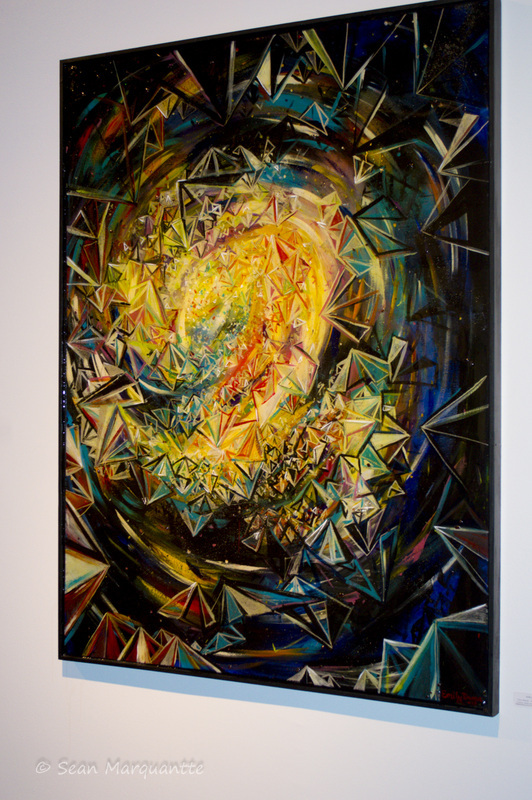 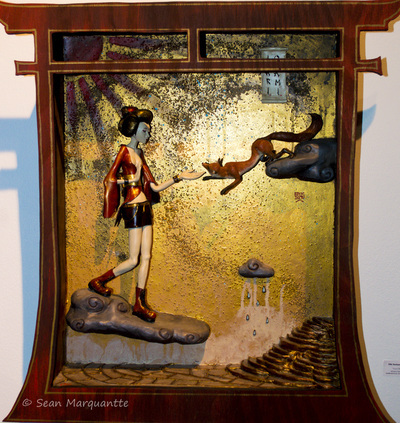 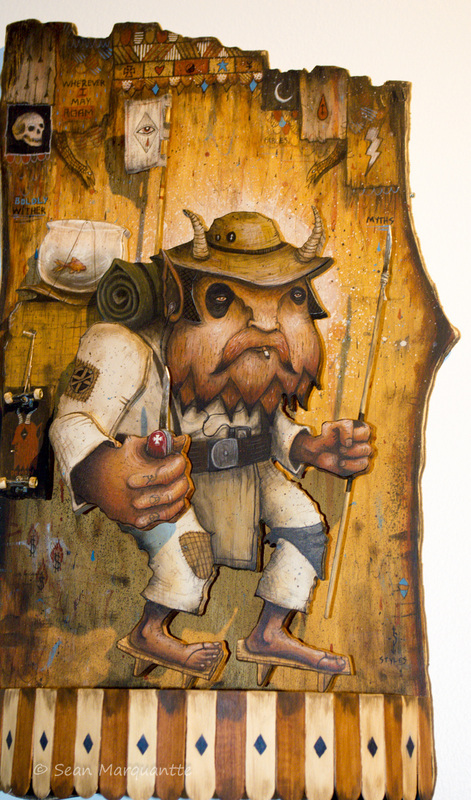 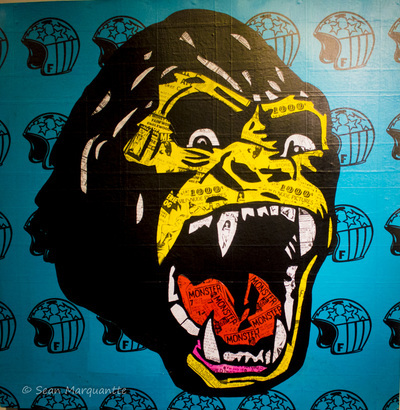 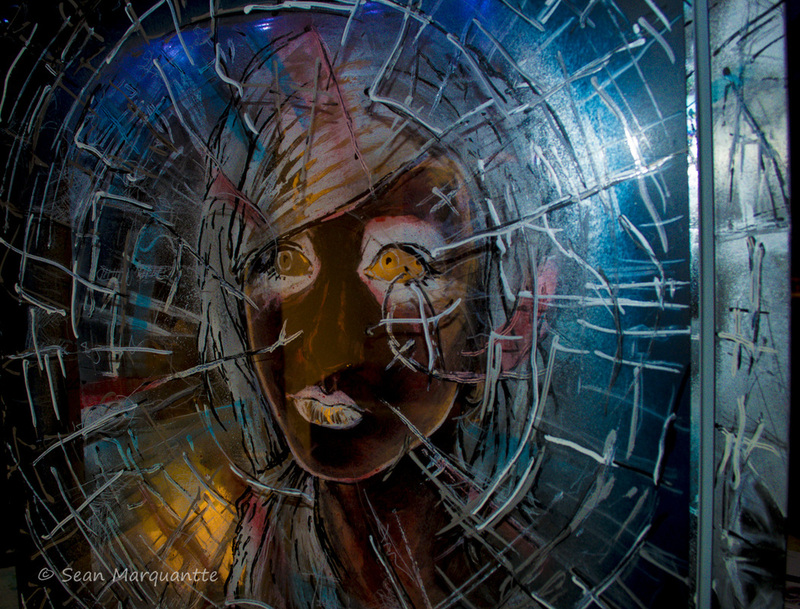 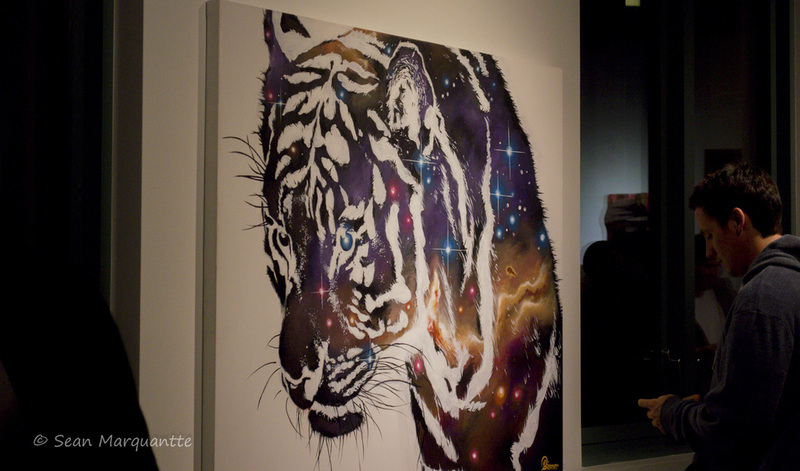 Red Bull Curates: Canvas Cooler Art show was a "pop up" style art show that was held on March 14, 2014 at the McNichols Building in Civic Center Park. Check out some of the excellent and creative artwork below (click image for larger view). 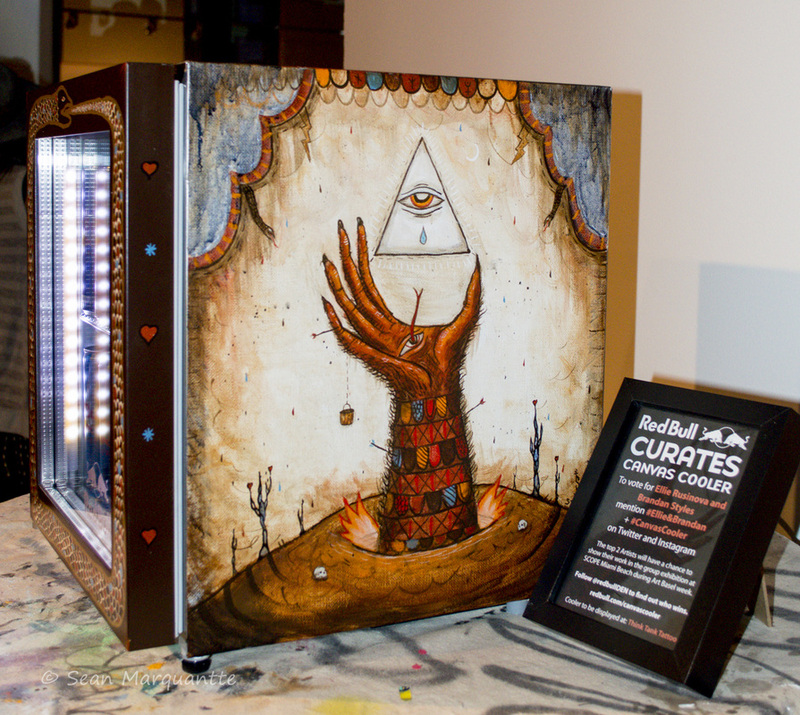 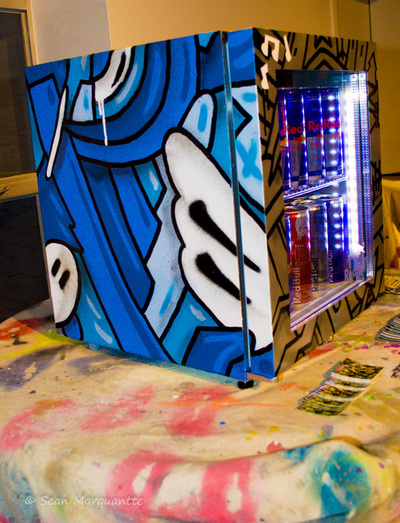 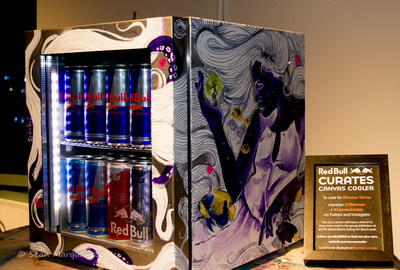 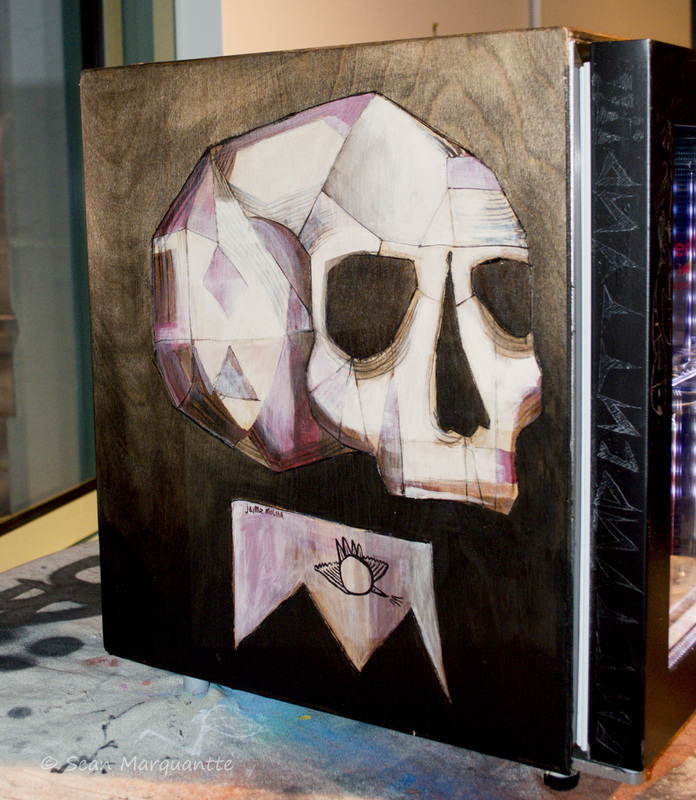 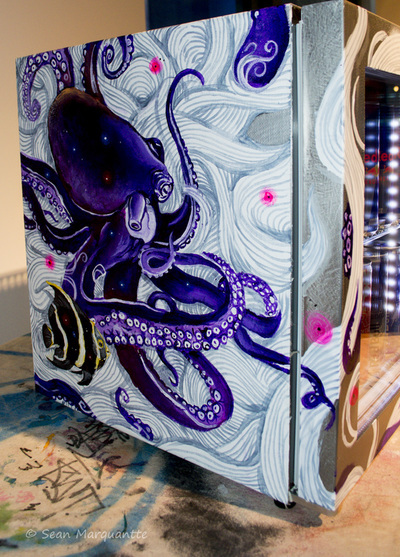 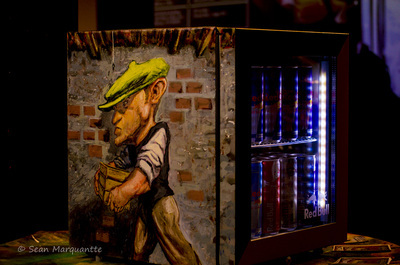 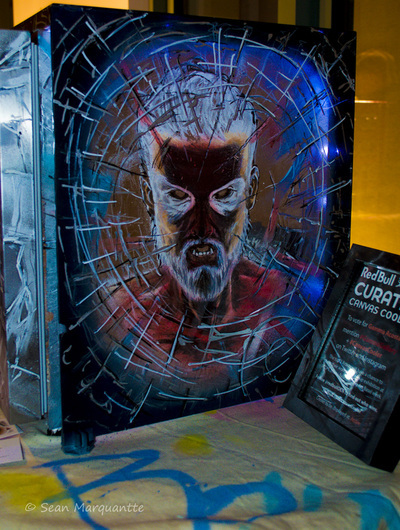 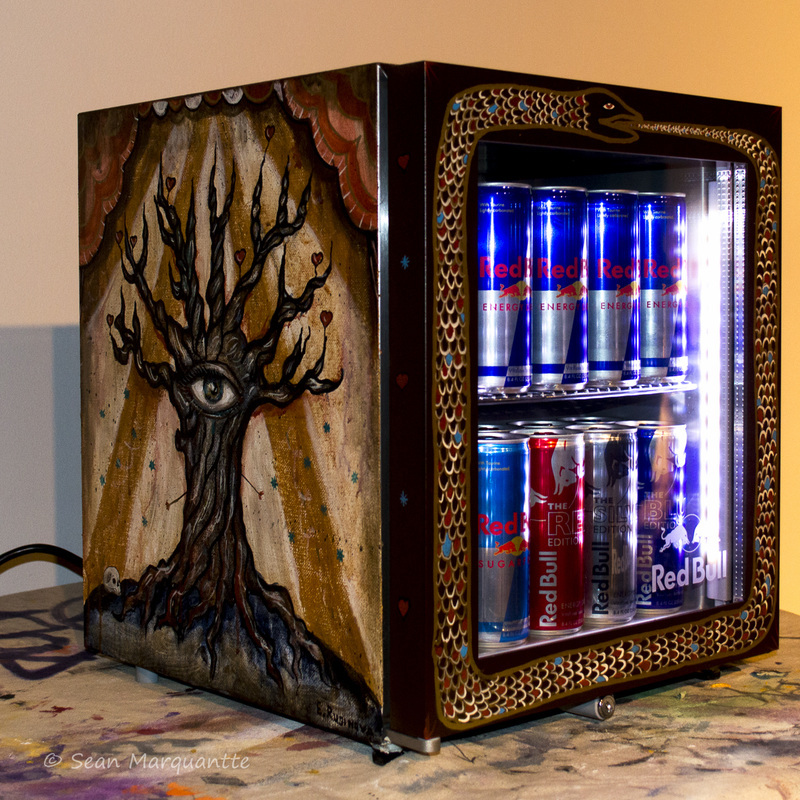 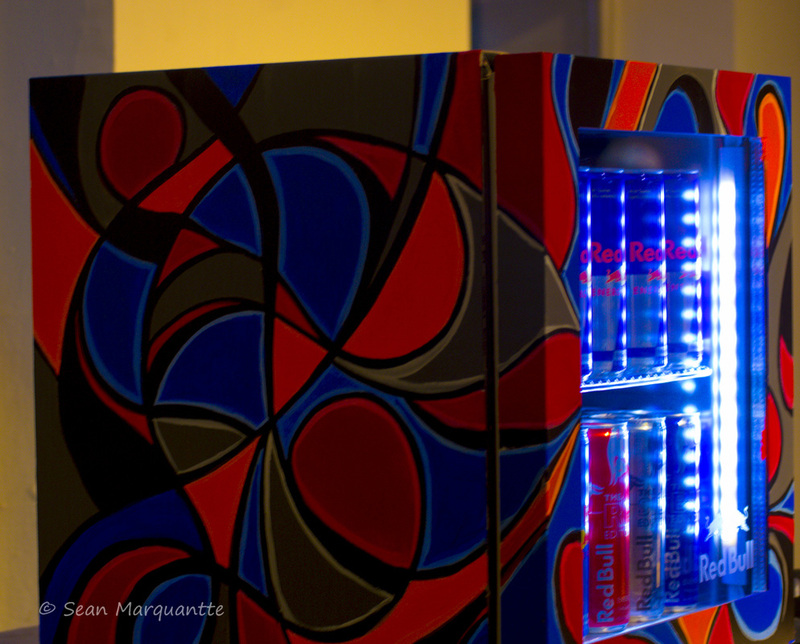 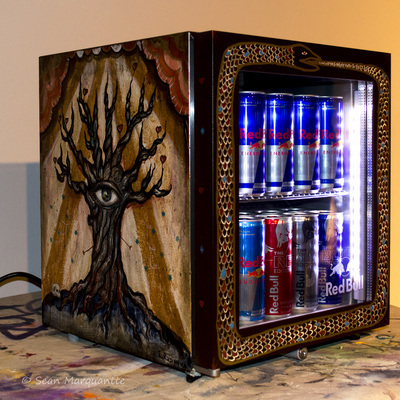 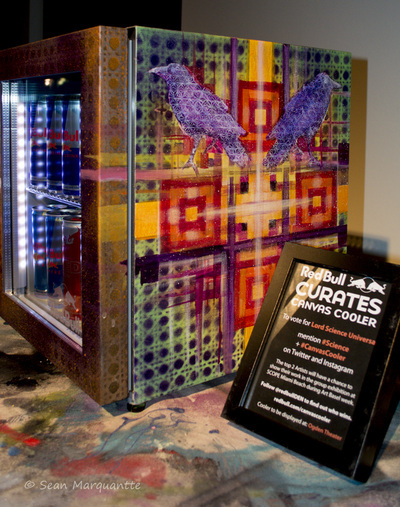 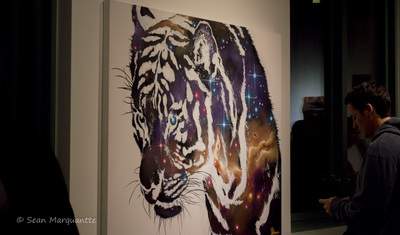 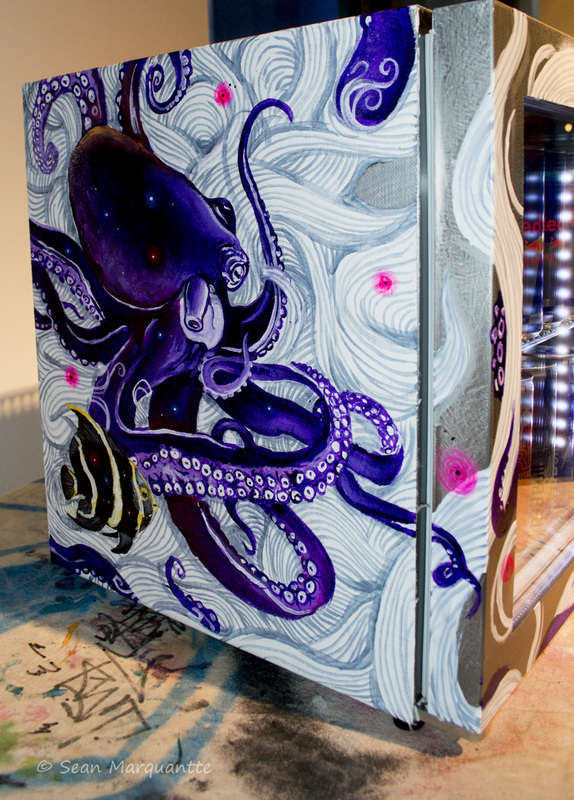 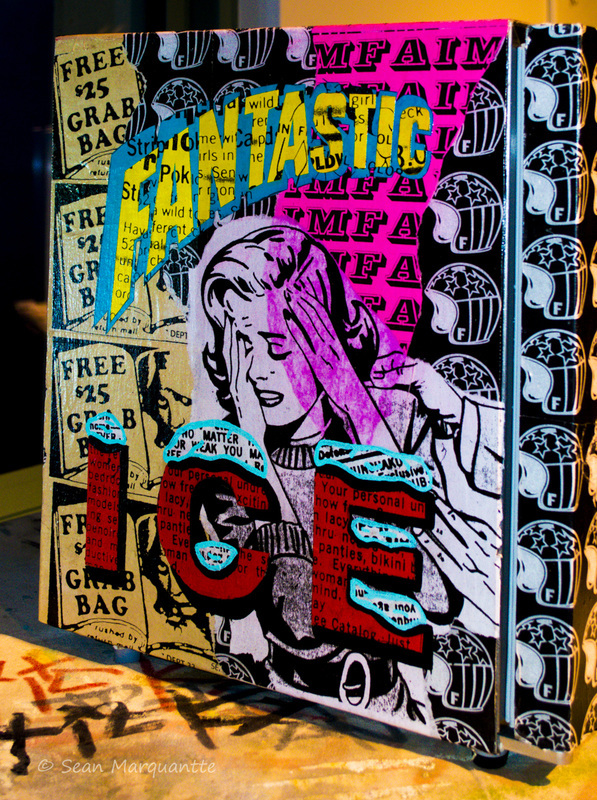 To view more from this event search #canvascooler on any social media outlet.